Trigger warning: This story will praise Merlot. Is Malbec actually the grape Argentina does best? And what are the best wines to drink from Argentina? The answer to the first question, for those buying $10 or $15 wines, is probably “yes.” Malbec seems to be more forgiving of industrial-scale production than other varieties. But Palate Press readers are not generally looking for competent $10 red wines. I feel confident to make sweeping judgments about a country I’ve only visited twice because of the way I explored it. Two years ago, I acted as a tourist for a month, drinking bottles of my choice every day. This is how most people approach wine. In September, on the other hand, I was a typical wine writer: Invited on a 12-day press tour, I visited wineries that paid to have me as a guest. (I am so worth it). Combined, the experiences were revelatory, and I believe I see Argentina’s vibrant wine scene clearly now. Before all that, there were two varieties nearly unique to Argentina that I’d have ordered off a wine list at home: Torrontés and Bonarda. My press trip, however, exposed me to stuff that I wouldn’t previously have even considered, but now can get excited about. I should add that, as in Bordeaux, blends of multiple grapes are almost always better than single varieties. Zuccardi makes some fabulous and expensive single-vineyard Malbec that redefines my belief about how great this grape can possibly be, but they are exceptions. Generally speaking, order Argentine Bordeaux blends. Second, Sauvignon Blanc. I had only drunk one Argentine Sauvignon Blanc in my life before this most recent trip. Clearly, I hadn’t ever made the connection that a country that grows fine Bordeaux red grapes can also grow fine Bordeaux white grapes. Silly me. Chile may produce a lot more good cheap Sauvignon Blanc, but Argentina can hold its own in the mid-price category. There is a lot more Chardonnay coming from Argentina for marketing reasons, but as with Malbec, I’d put Chard third on a ranking purely of quality among white grapes after Torrontés and Sauv Blanc. Now, on to regionality. We’re all going to read more about subregions of Argentina in the months and possibly years to come because Wines of Argentina is making it a big focus. It makes sense: establishing regional differences in terroir seems key to avoid Yellow Tail-ization. They need consumers to believe a $9 Mendoza Malbec is not the same as a $60 bottle from Uco Valley — or more specifically, Gualtallary. That’s one problem. The other is that Americans barely know the difference between Mendoza and Salta, and suddenly we’re being asked to learn unpronounceable tiny regions like Gualtallary. It’s like asking drinkers to learn Coombsville before Napa Valley. Then there’s Uco Valley (aka Valle de Uco). Do Americans know about it? I did not, even though I spent a month as a US consumer buying and drinking Argentine wines and talking with Argentine sommeliers about them. It’s a subregion of Mendoza that’s about 10% smaller than Napa County (not Napa Valley), so not tiny. Higher in elevation than most of Mendoza and thus cooler, many producers who were originally based elsewhere have moved into this area in a big way. Some, like Rutini and Zuccardi, have built new and fancy second wineries to be closer to the cool-climate grapes. 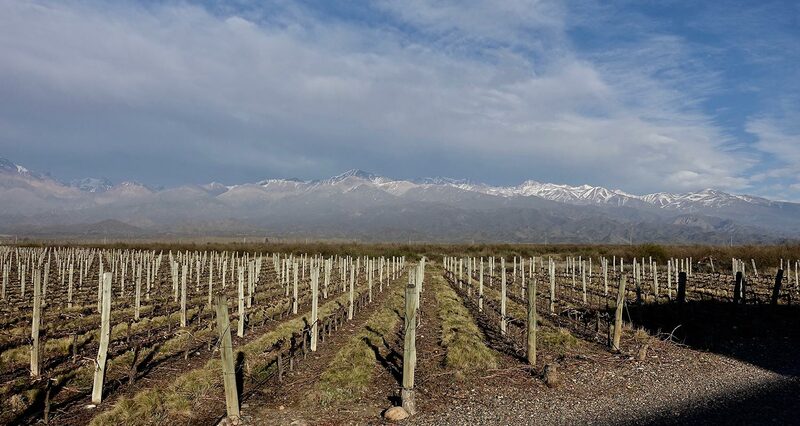 Though Wines of Argentina is pushing these subregions like Altamira and Gualtallary, it’s enough right now to know that Uco Valley wines are significantly different — and better for enophiles — than those from the rest of Mendoza. It’s like comparing Napa Valley to the generic Northern California area. The other distinctive region I visited was Patagonia, about which I had previously fallen victim to a common misunderstanding. Although this southernmost region has areas that are as windy as anywhere I’ve been, in terms of actual temperature, it is significantly warmer than the cooler parts of Mendoza. As such, those looking for cool climate wines should understand that Uco Valley is actually cooler. A winemaker in Patagonia told me that when he is invited to an asada (barbecue), the wine most welcomed by his friends is Cabernet Sauvignon, followed by Malbec. It seems that even the locals don’t realize what a treasure they have in their Merlot and Cabernet Franc. That’s fine: more for us. 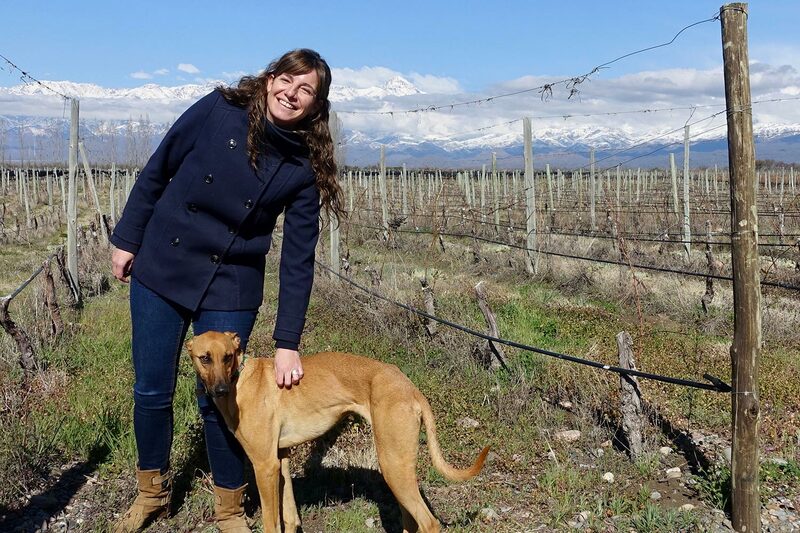 Susana Balbo is so successful as a winemaker that she has transcended the industry and is now a representative in Congress of the Mendoza region. Her wines are still stellar. The Barrel Fermented Torrontés is an MW stumper: chalky and tense like a great Chablis. The Signature White Blend, of Torrontés, Semillon and Sauvignon Blanc is also stunning: refreshing, yet long and complex. Sophenia Winery in Uco Valley makes a Malbec and Cabernet field blend called “Anti Synthesis” that is lean and tense, packed with edge-of-ripeness flavor. It also makes a nice rosé of Malbec. Humberto Canale is an old-school, fifth-generation family winery in Patagonia. Its Gran Reserva Cabernet Franc and Gran Reserva Merlot will convince anyone of the merits of those varieties in this very southern region. The winery also makes a delicious rosé of Pinot Noir. Bodega Tapiz is a large winery that was originally built by Kendall-Jackson, but is now locally owned. 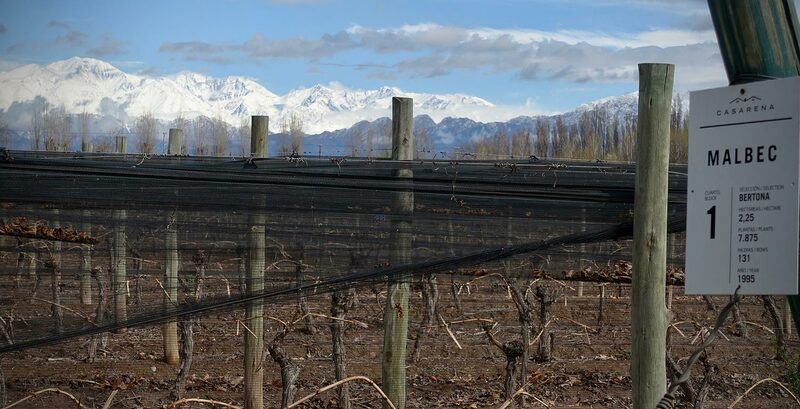 Its owners planted a vineyard in Patagonia far from everywhere else, at the Atlantic Ocean; the Wapisa Sauvignon Blanc from there is multilayered and delicious.